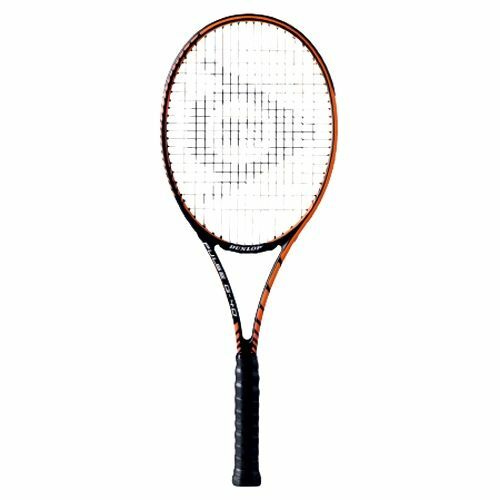 The Dunlop Pulse G-40 tennis racket is ideal for intermediate players seeking a light-weight, control orientated racket with a 95sq.inch head and graphite construction. It features M-Fil and Vibrotech technologies that further enhance performance. for submitting product review about Dunlop Pulse G-40 Tennis Racket.